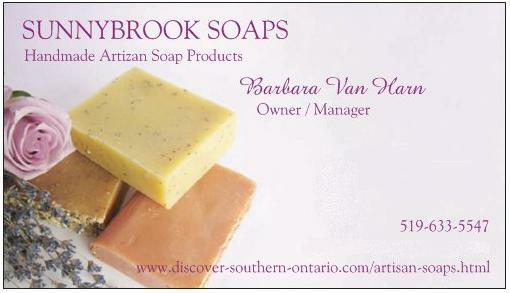 If you have never tried natural, home made soaps, you are in for a treat the first time you try them. 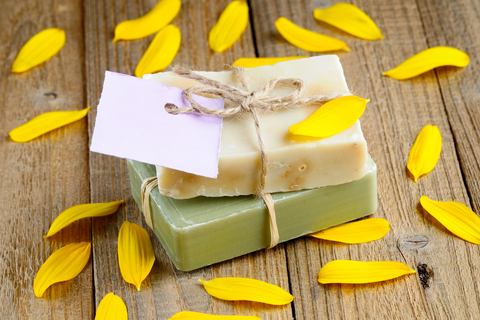 Our artisan soaps are made with the finest renewable, often organic, ingredients, and are gentle for your skin. Imagine washing with soaps made from ethically sourced Palm oil, gentle Olive, Grape-seed and Hemp oils - these oils do not make your skin dry, they enrich your skin. We are working on several new types of hand-made artisan soap and will post on this site when we are done, including varieties and prices. Bath Bombs - relaxing and soothing!